Proudly serving Elmsdale, NS and surrounding areas! 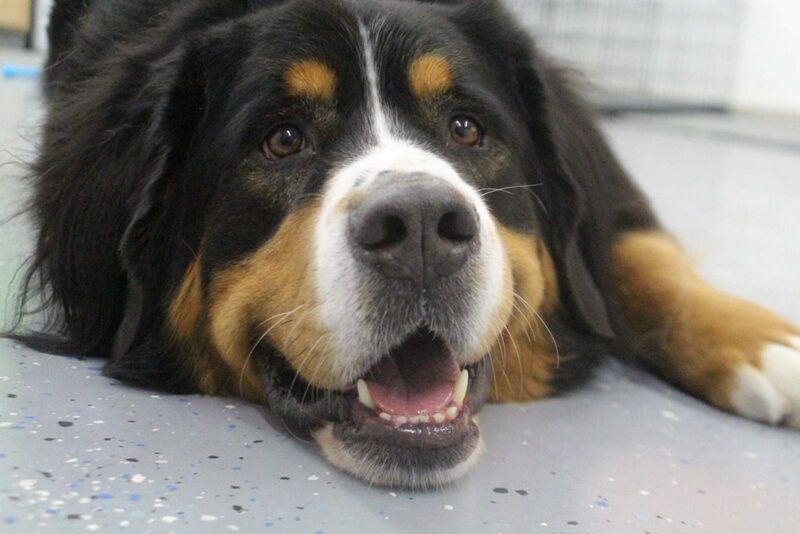 Our dedicated team offers full-service, quality care for your dog at our newly custom-built facility! Come see us in the Elmsdale Business Park – we can’t wait to meet you. 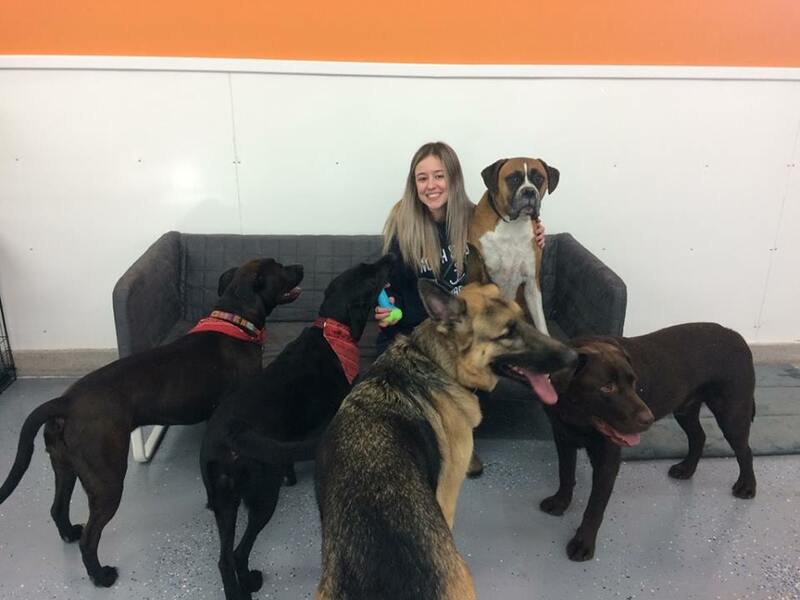 *Please note: to provide the best caretaker-to-dog ratio, we request that you book all daycare appointments at least 24 hours in advance. Thank you! Your dog is the heart of our business. 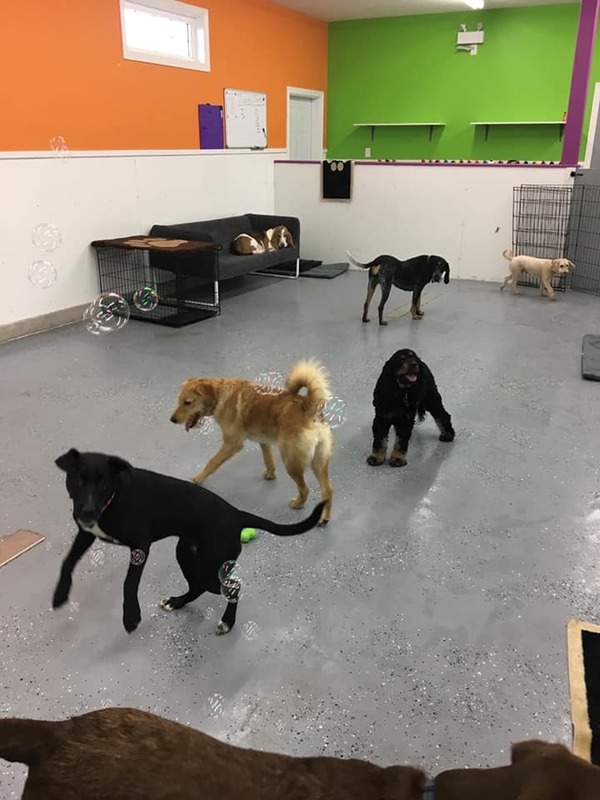 Our daycare will focus on a caring, safe, and stimulating environment for dogs of all shapes, sizes and temperaments. 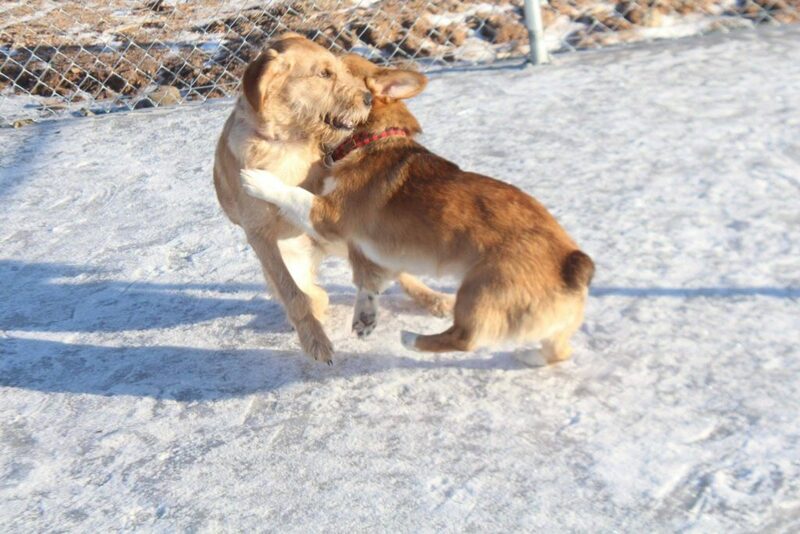 Call us today at 902-259-2990 to learn about registering your dog & booking your furry friend in for some playtime! 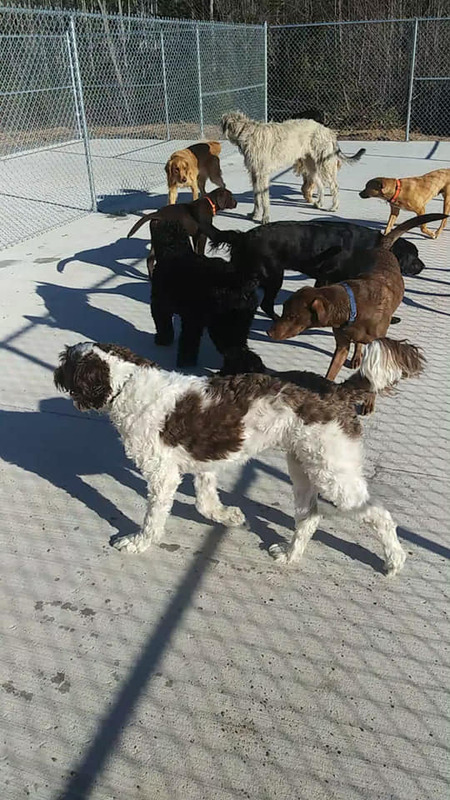 All pups must be registered and complete an assessment before their first visit.